British Cycling is challenging you to Ride Seven over the next two weeks. Ride for 7 hours over 14 days to complete the challenge and claim a free finisher's pin badge, as well as the chance to enter the prize draw for a Cervelo R2. Make the most of spring, get out there and Ride Seven. Athletes must join the challenge and opt into the prize draw upon completion to be eligible for the prize and pin-badge. For more information about the challenge prizes, visit www.britishcycling.org.uk/RideSeven. Share your rides using #RideSeven across Instagram, Twitter and Facebook for the chance to win daily prizes including British Cycling Ride memberships. - All eligible athletes can also receive a physical finisher's pin badge and an offer to receive 20% off British Cycling's Ride membership. 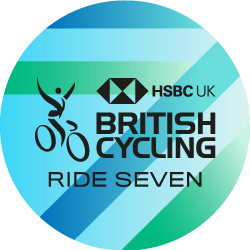 British Cycling prizes are only available for UK residents that opt into British Cycling Ride Seven Prize Draw and finisher gift. Additional terms and conditions apply. 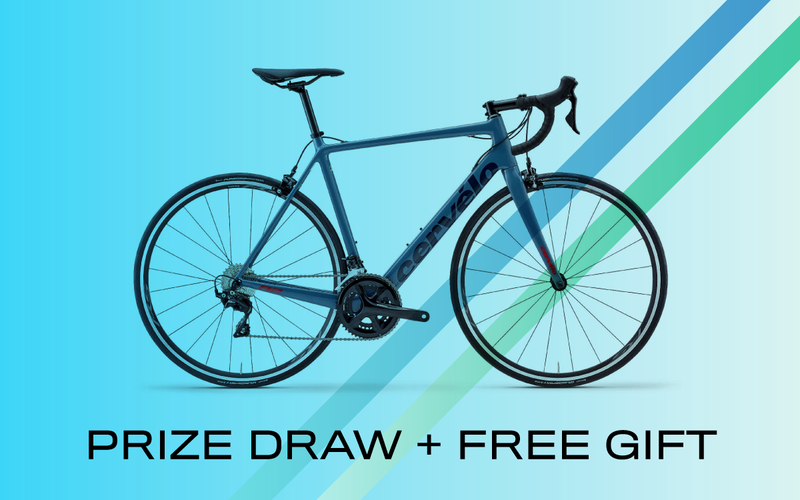 Athletes can enter to win a Cervelo R2. In addition to your digital badge, opt-in to receive a physical badge and a membership offer. The description of this challenge is provided by British Cycling. To learn more about how to use Strava, please visit the Strava Support Center or email support@strava.com. All other inquiries should be directed to British Cycling. Prize eligibility and fulfillment is at the sole discretion of British Cycling.